I created the praline mousse coeur for Godiva's Chocolate Challenge competition earlier this year, and ended up getting through to the finals with three others. Heather Bennett came through tops with her creation, and she, Danny Kingston, Victoria Glass and I all received an overnight stay in Brussels. That was waaay back in March (well, only three months ago, but it seems like longer). 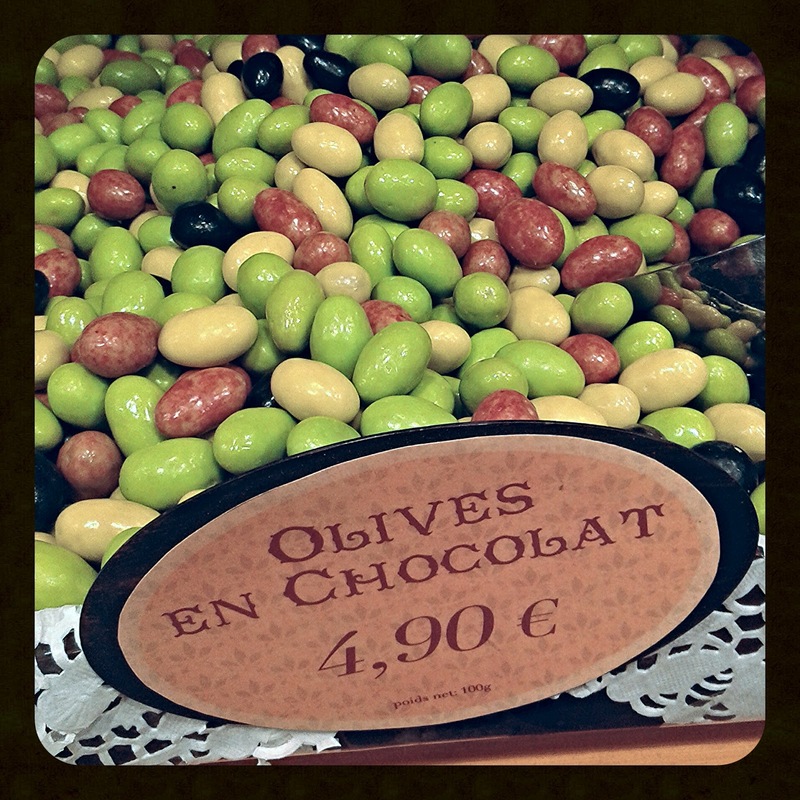 This weekend, I finally embarked on my journey to one of Europe's foodie paradises! 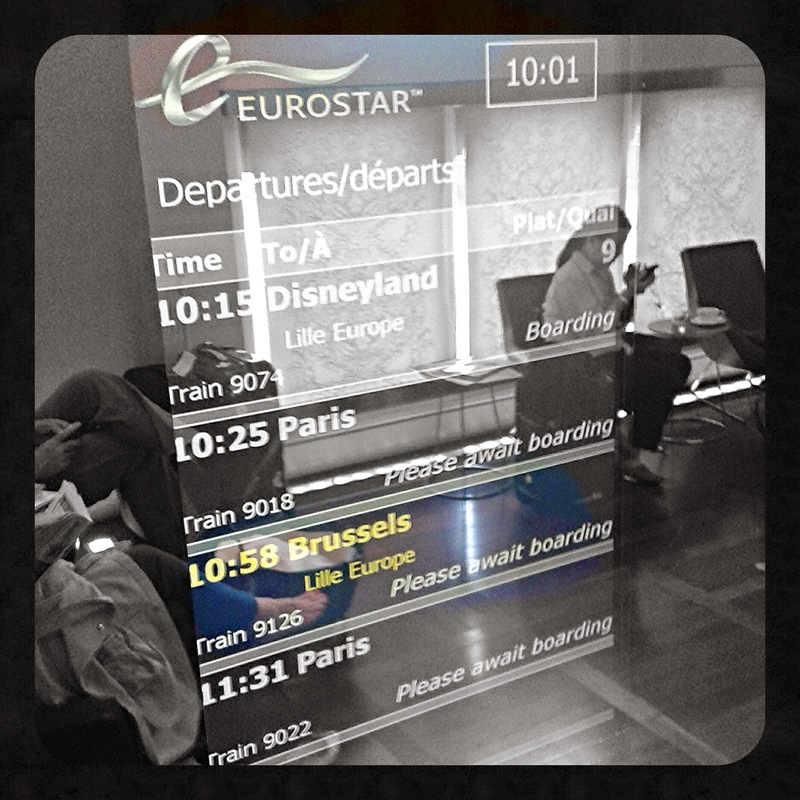 I've never travelled by Eurostar before: it was the last mode of travel that I hadn't yet tried. Except maybe by hovercraft. That's my mum in the background by the way, to the right. 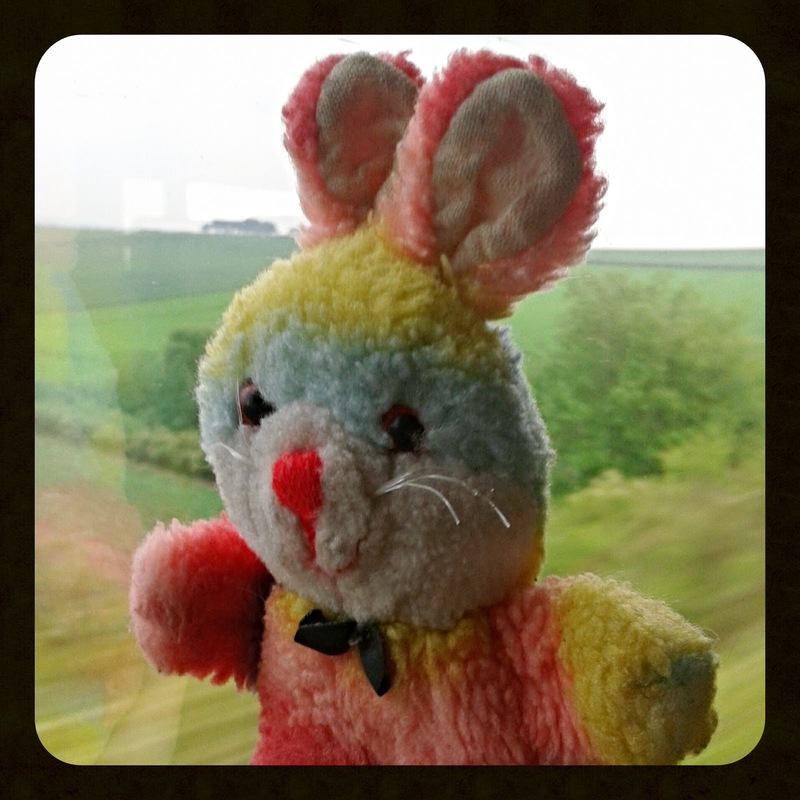 Of course I also brought my travel bunny Smidgen with me (I've pretty much had Smidgen since birth and he's gone EVERYWHERE I've ever travelled abroad). 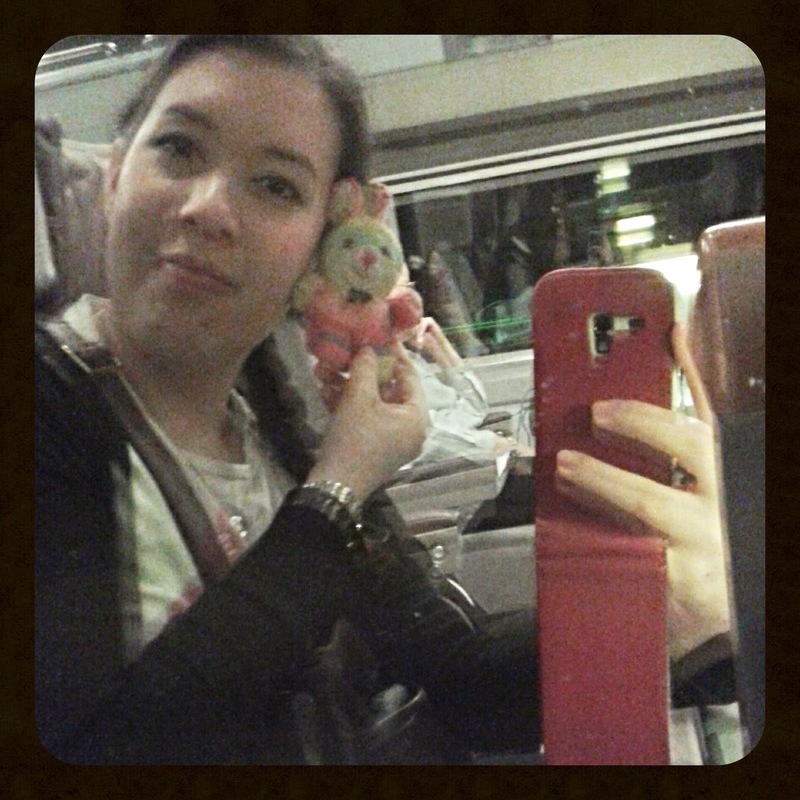 Look Smidgen, the French countryside! No sooner had we arrived and checked in at Rocco Forte Hotel Amigo (ex-prison turned swish 5* hotel), we set off again to See Stuff on the tour bus. 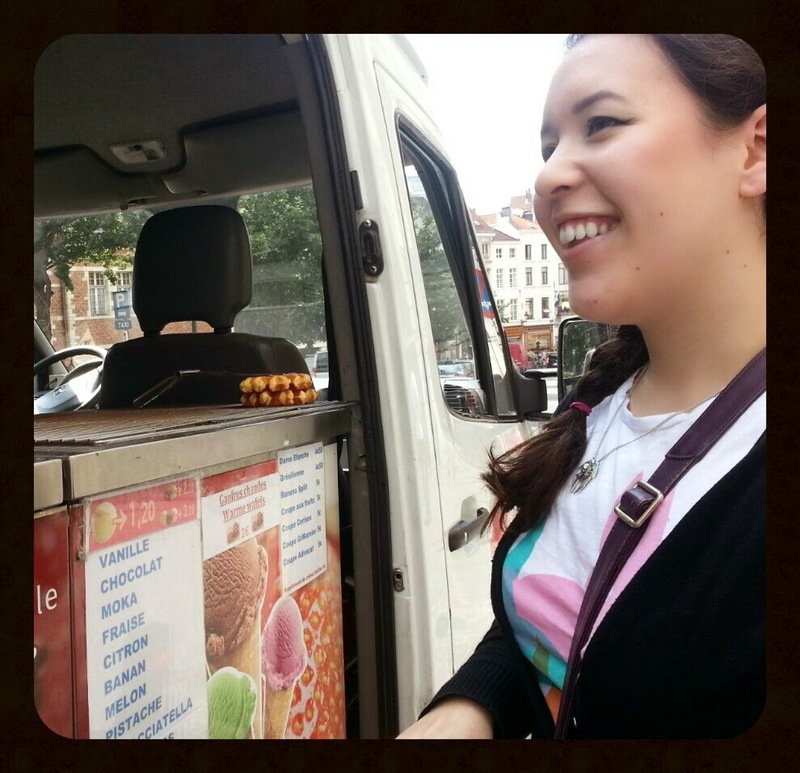 Tour over, it's time to accost an unsuspecting waffle vendor with my rusty (but thankfully still useable) French. 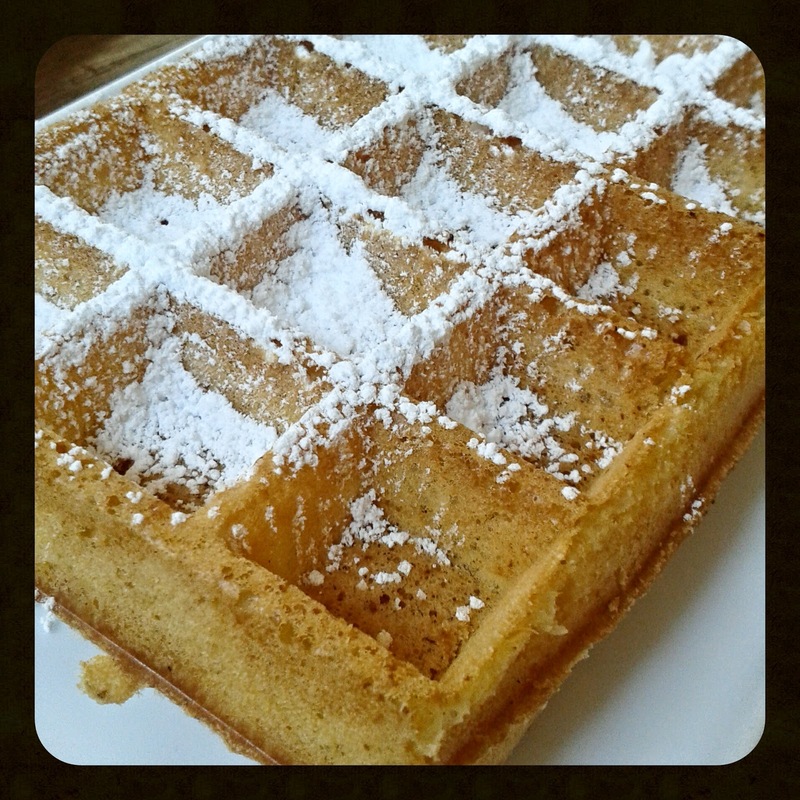 "Une gaufre chaude, s'il vous plait!" 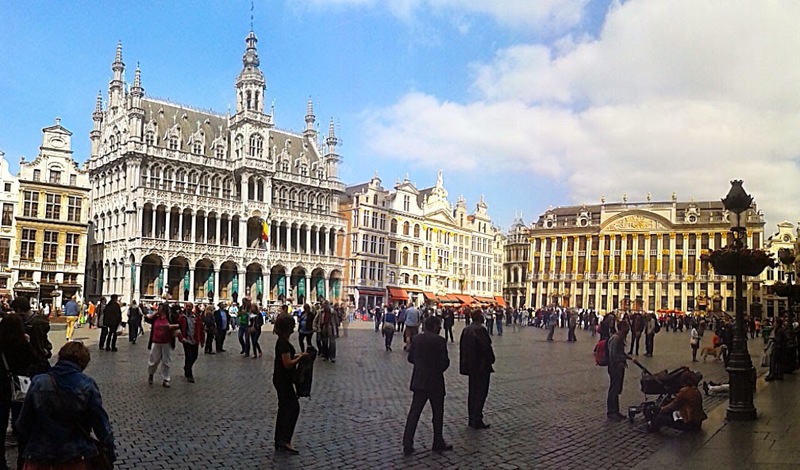 Walking back from the tour, we passed through none other than Brussels' beautiful square Grand Place. 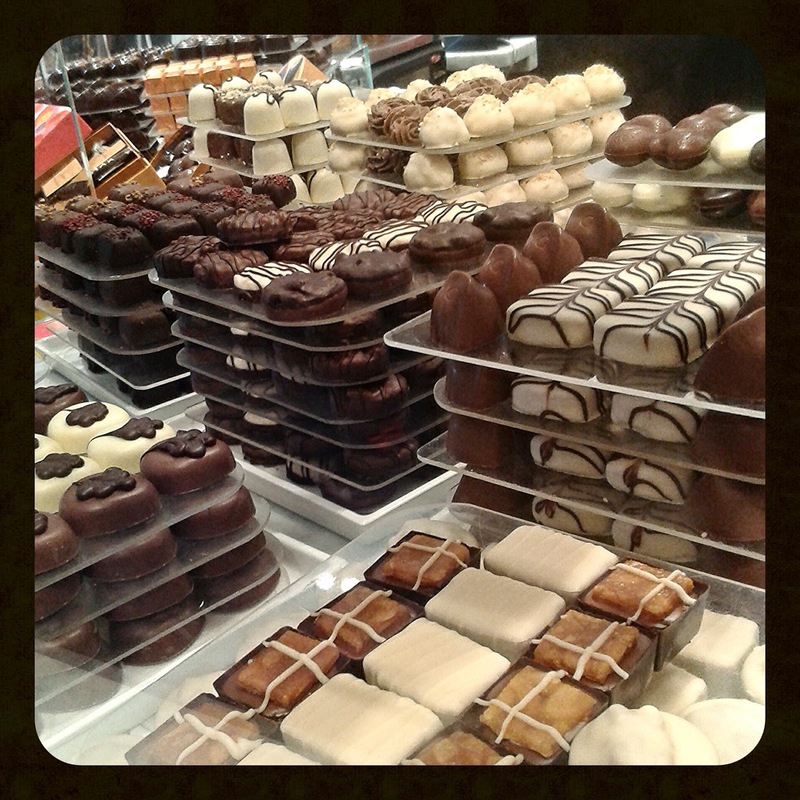 We also found one of several Godiva stores in the square. 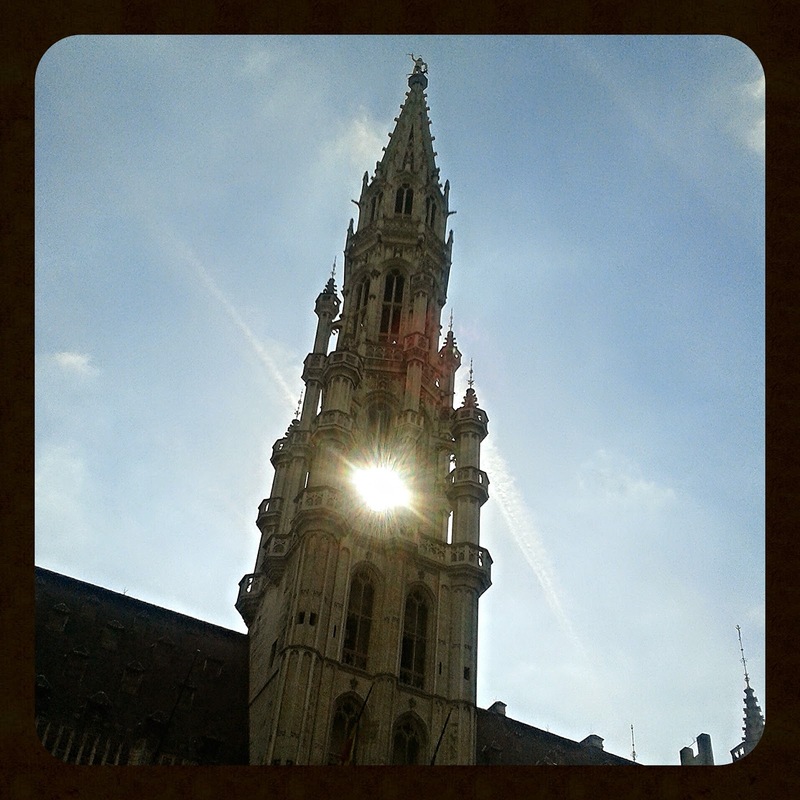 Since this was Brussels, I don't really need to add that much chocolate was eaten this trip. 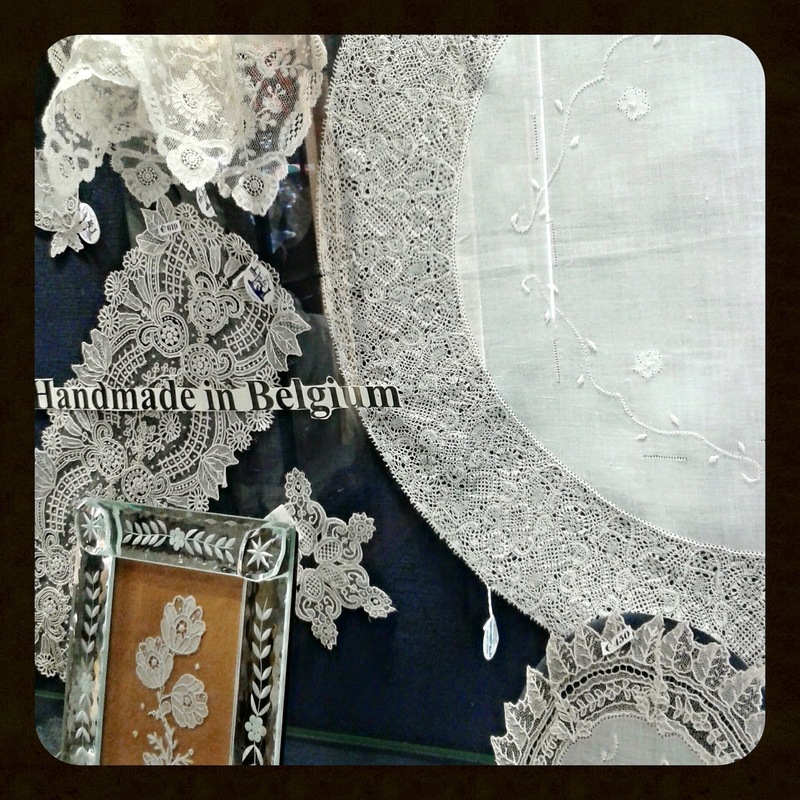 There were also some lovely lace shops, with creations so beautiful and delicate that I was terrified to even breathe funny. It was just as well my rusty French was warming up by now, because this wasn't really an English-speaking establishment. It's times like this that I really love languages, and feel really lucky to know a bit of this and that. 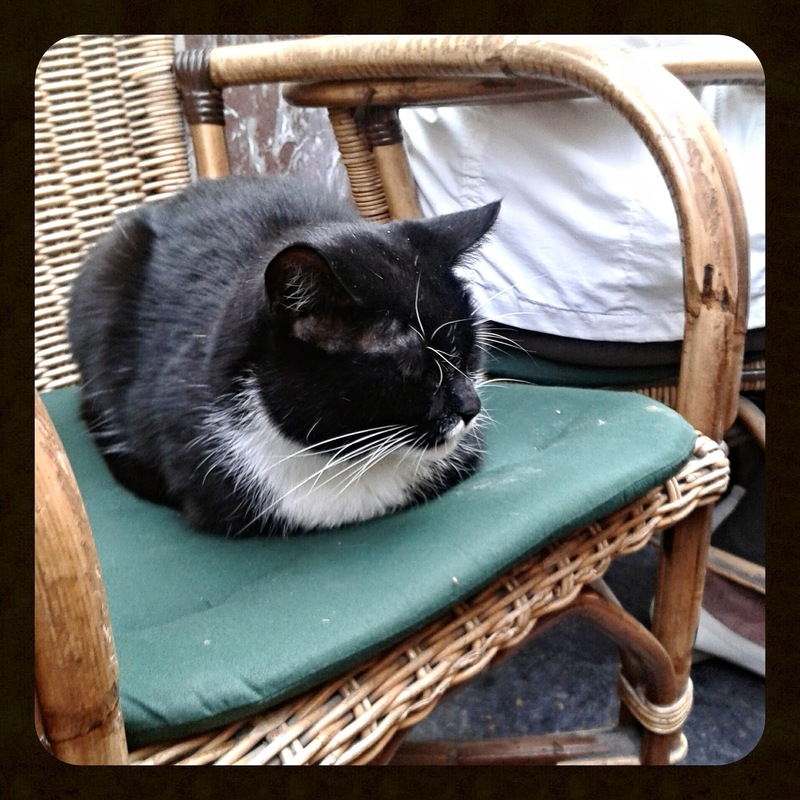 I couldn't believe our luck: Mokafe's resident cat had come to visit! 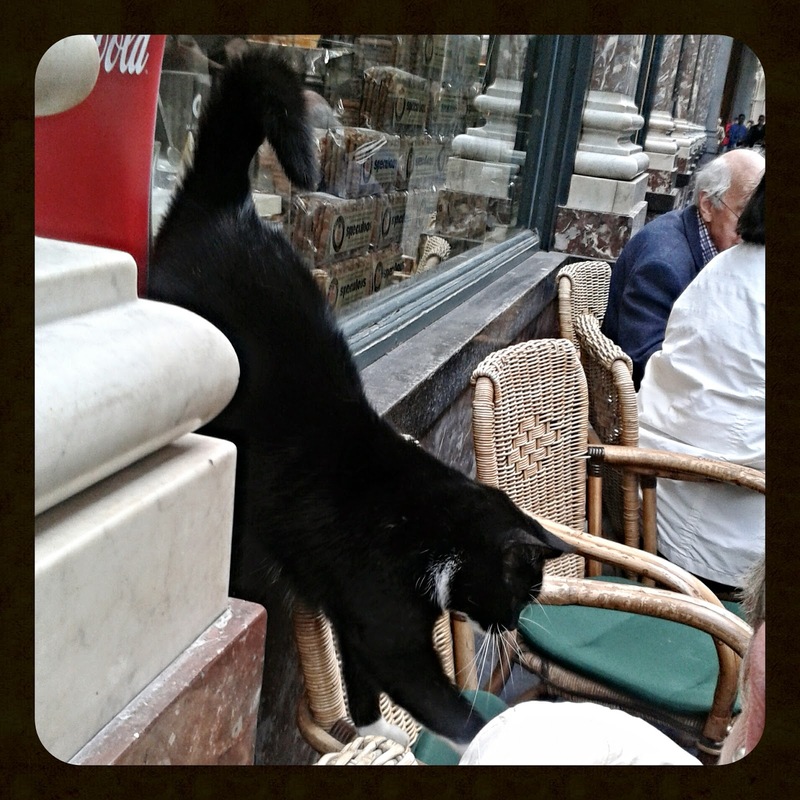 At the end of our meal I asked our waiter what the cat's name is. 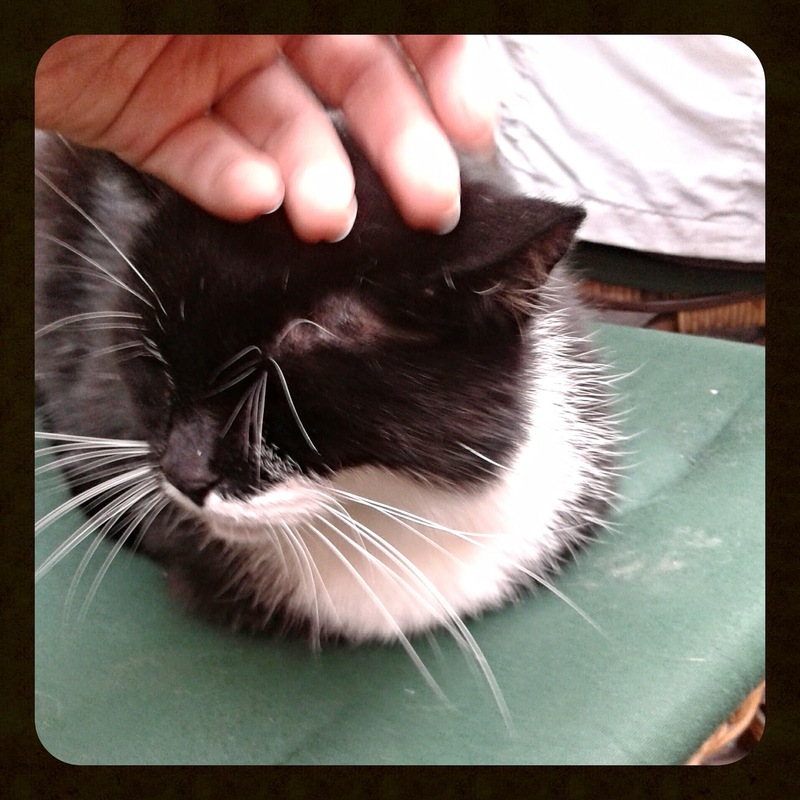 Of course, his name is 'Moka'. 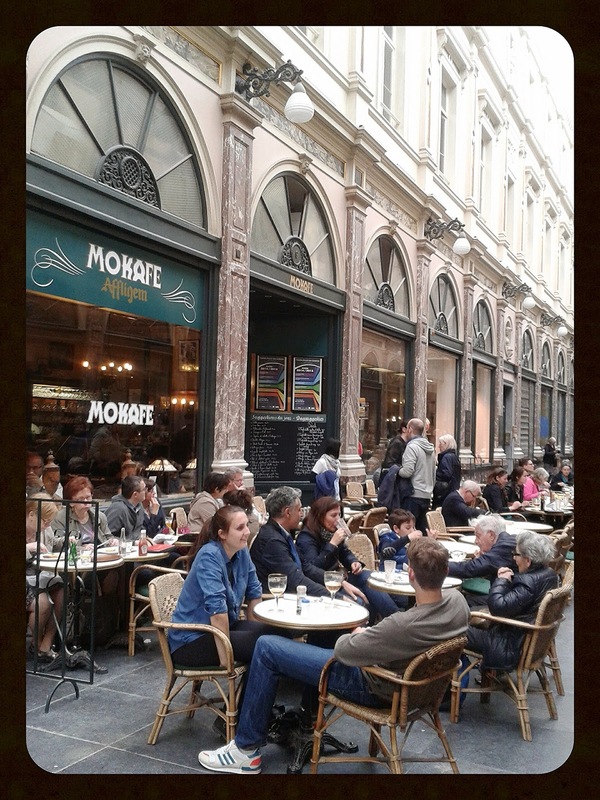 After dinner, we continued our leisurely walk around the city. 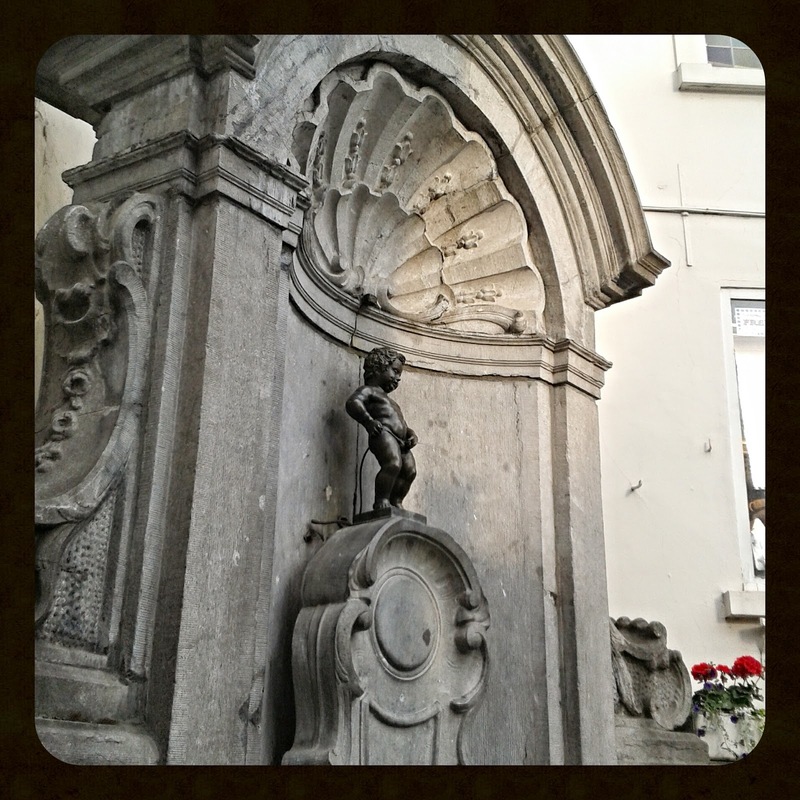 Finding the Manneken Pis (a fountain statue of a little boy peeing) was easy enough: all we had to do was look out for a huge crowd of tourists taking photos. What I found most entertaining about this little guy is the amount of outfits he gets dressed up in for different occasions. 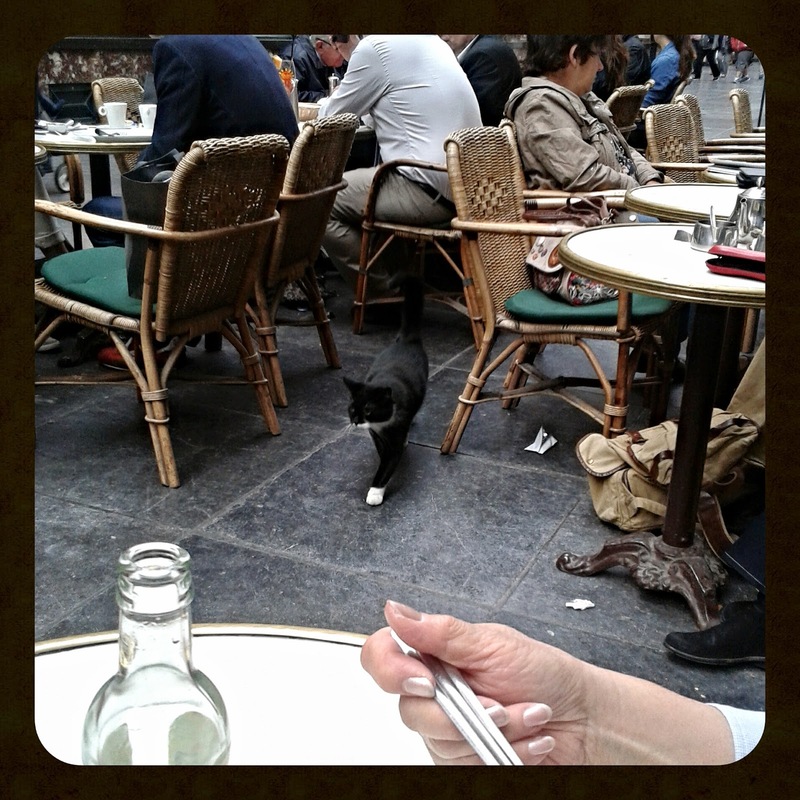 Brussels is definitely not a city in which you will starve, that's for sure. 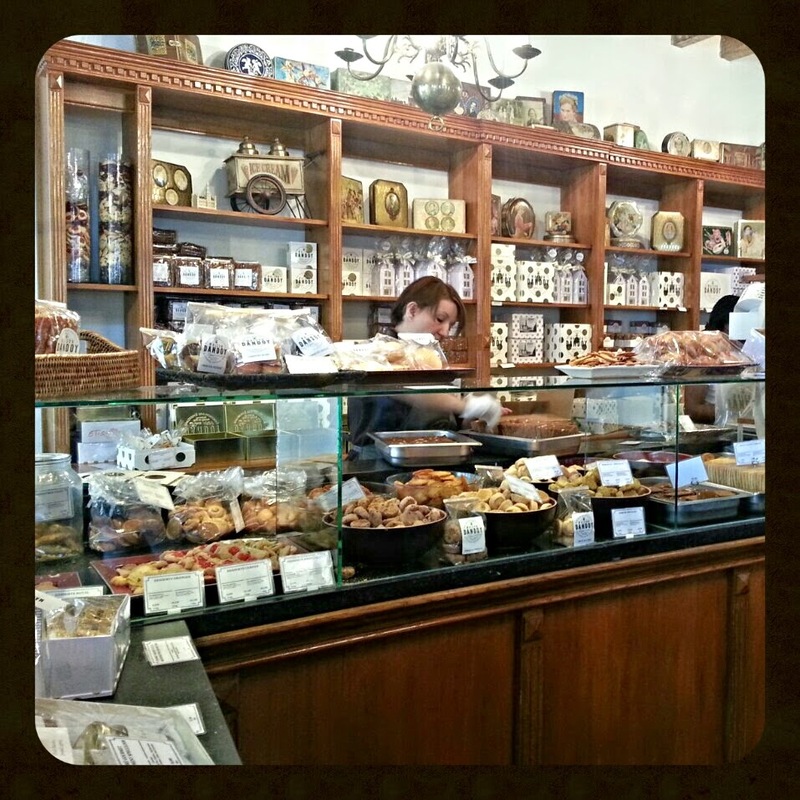 There are restaurants and cafes everywhere, and almost every other establishment in the centre has chocolates, biscuits and confectionery in general piled high. Not that I was complaining in the slightest. I must have been staring at these with a visibly dumbfounded expression on my face, because the shopkeeper noticed my horrified expression and let me try one, assuring me they were good. Turns out they're just peanuts covered in chocolate. Thank goodness! 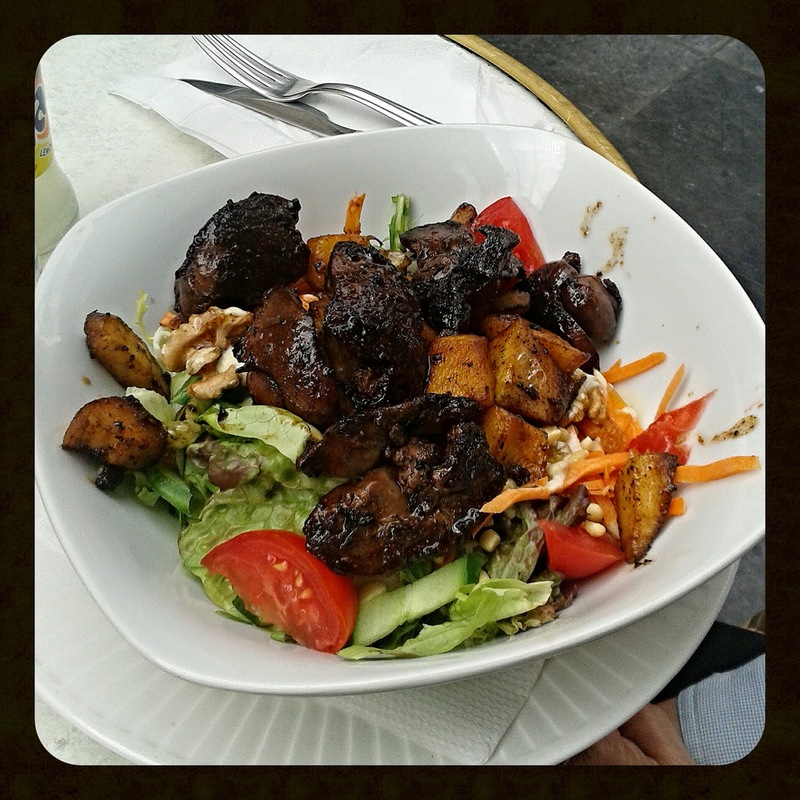 The next day, we walked a little further out to explore, and found Brussels' unofficial Chinatown. To my delight, the Chinese community there mainly spoke Mandarin (which I am studying as an evening course). 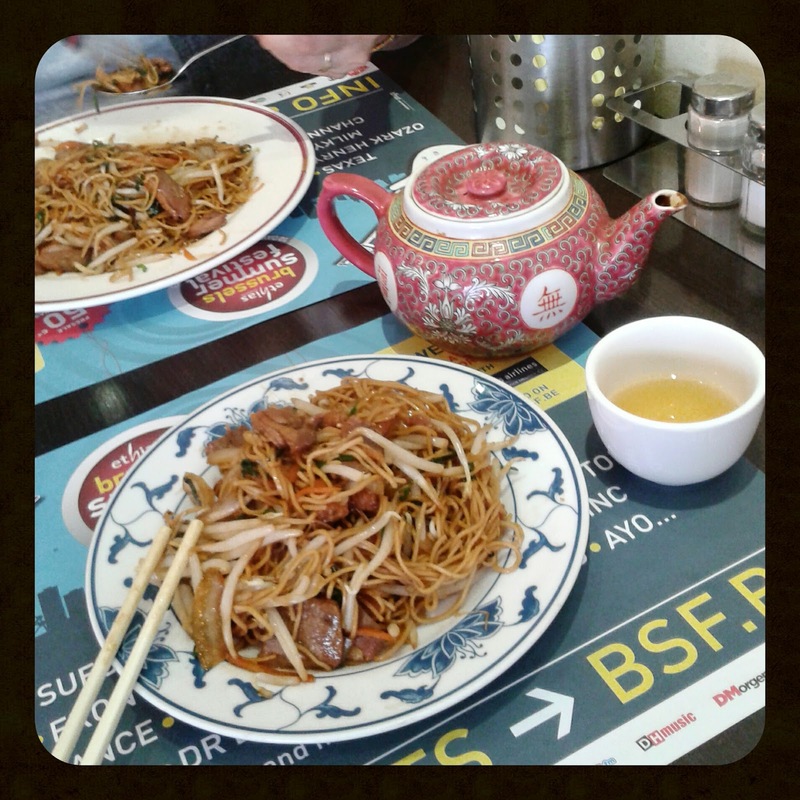 We also stumbled upon a small Chinese cafe that seemed to be a hit with the local Chinese community. 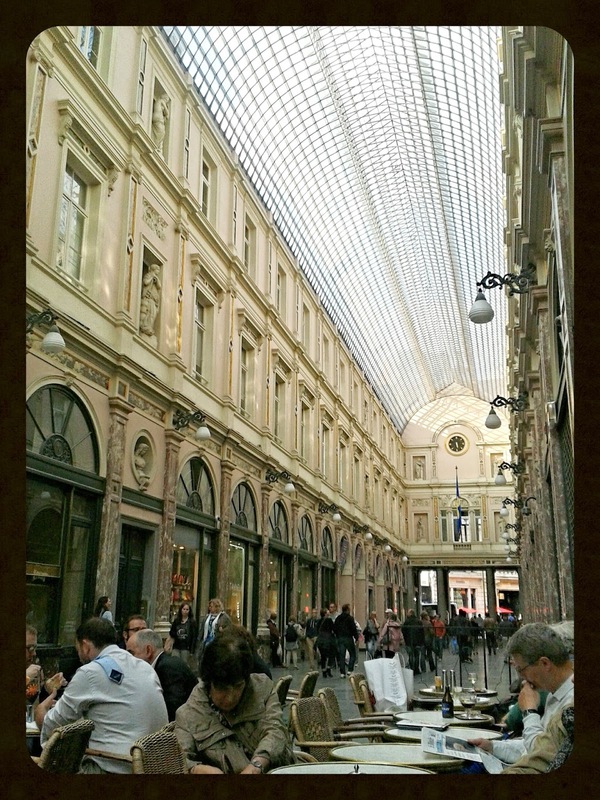 After some debate about if it was right to eat Chinese in Brussels, we decided to to go for it for the adventure- because the only spoke Mandarin and some French. 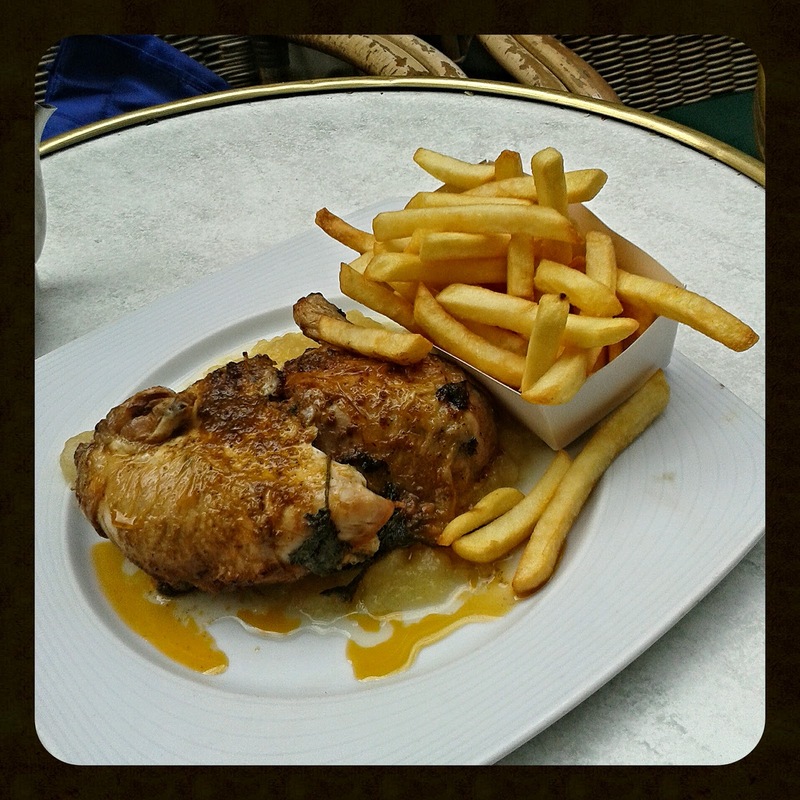 The food was cheap but really good: something that doesn't occur in the more tourist-y areas. Another triumph for travellers knowing another language! Between my mum and I we managed to cobble together enough Mandarin to communicate quite effectively to the bemused but good-natured serving staff (although my Mum is Chinese her main dialect is Hakka). 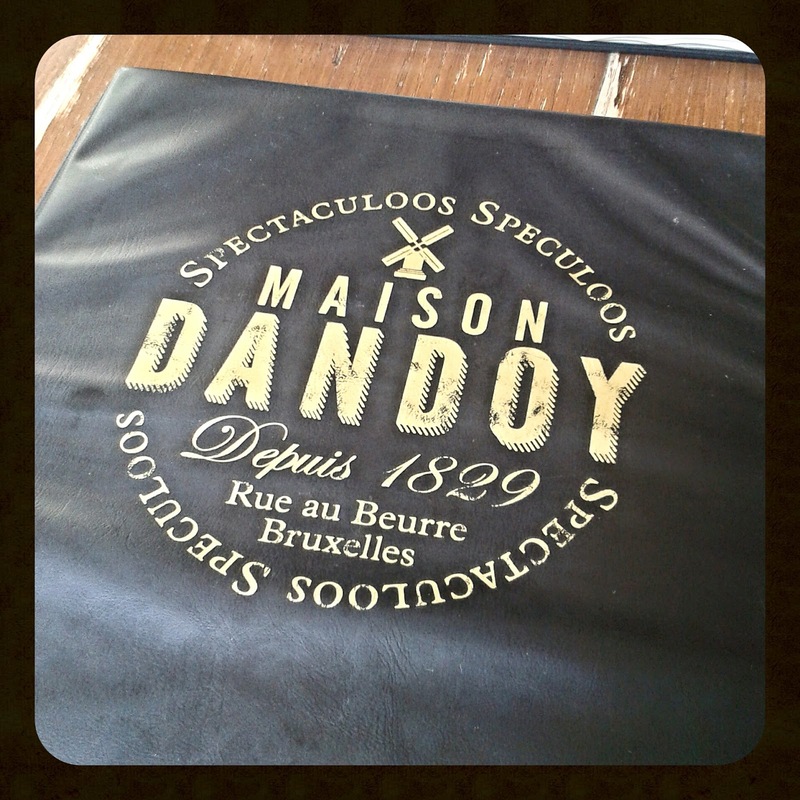 For dessert, I decided that there was no other thing to eat than a Brussels waffle; and no other place to eat one than at Maison Dandoy. 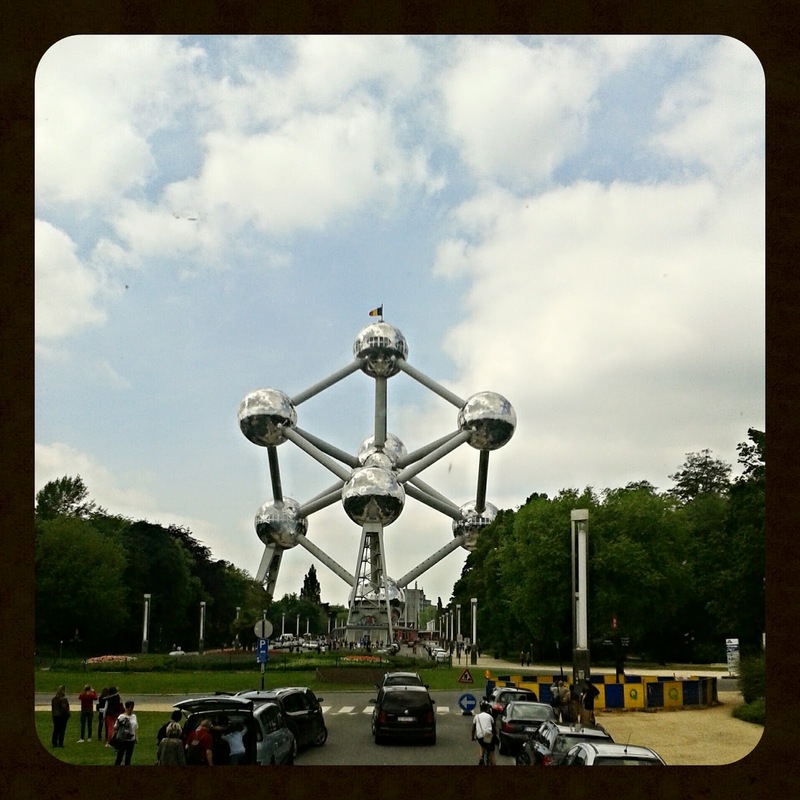 There are a couple of Maison Dandoys in the centre, but the one we went to had a lovely little tearoom upstairs, serving arguably the best Brussels waffles ever. They also sold Leige waffles, and had a massive variety of delicious toppings, but I wanted to try an original Brussels waffle au naturel. 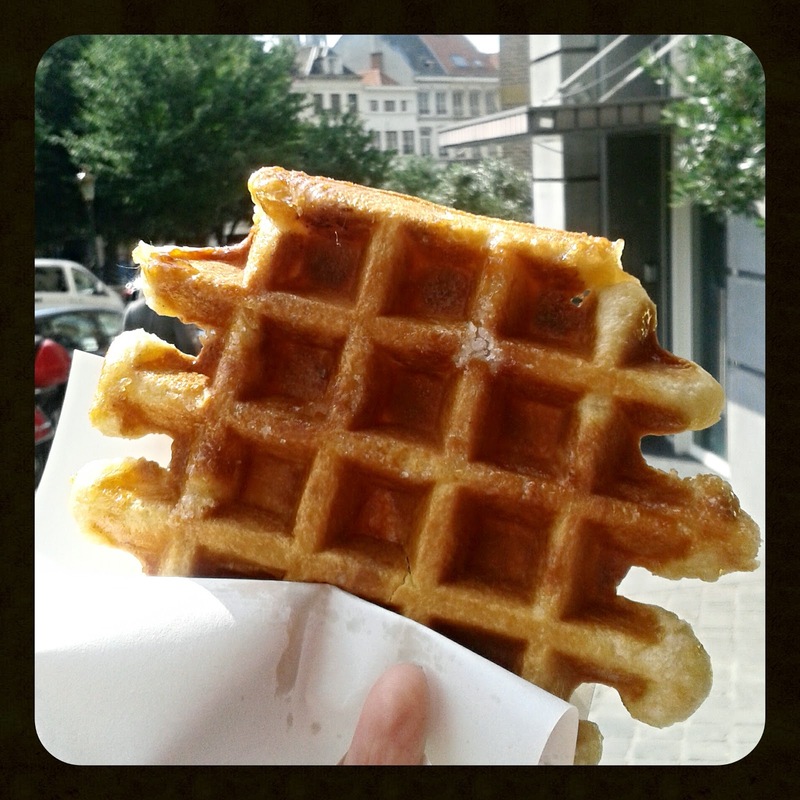 It was the lightest, crispiest waffle I've ever had in my life, and I never want to eat any other type of so-called 'Belgian waffle' ever again. 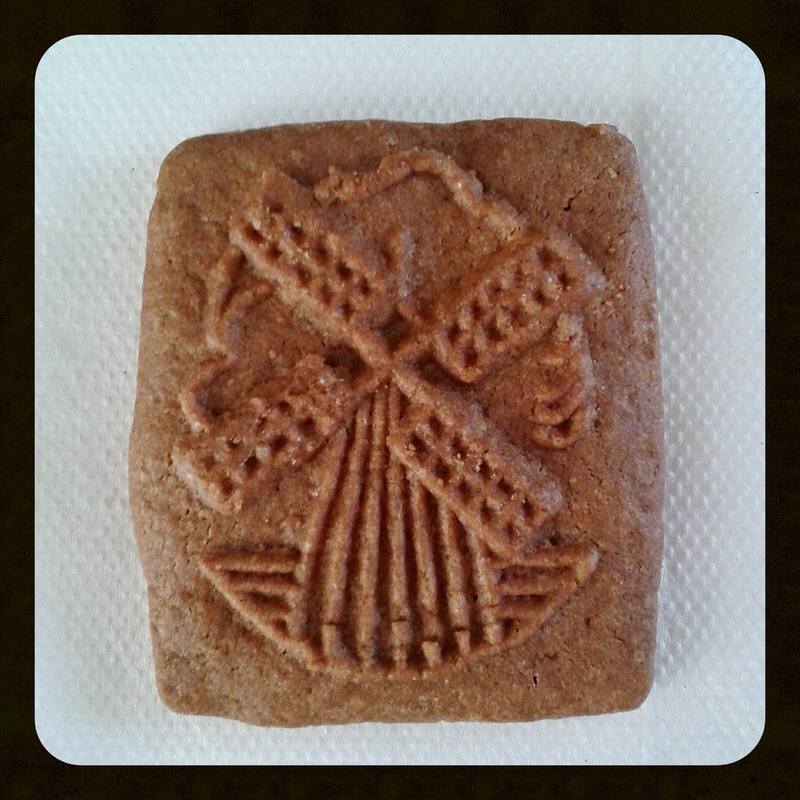 Once our waffles were demolished, I went downstairs to buy some of Maison Dandoy's famed speculoos biscuits: crunchy little butter cookies spiced with cinnamon and pressed with all kinds of pretty and whimsical patterns. 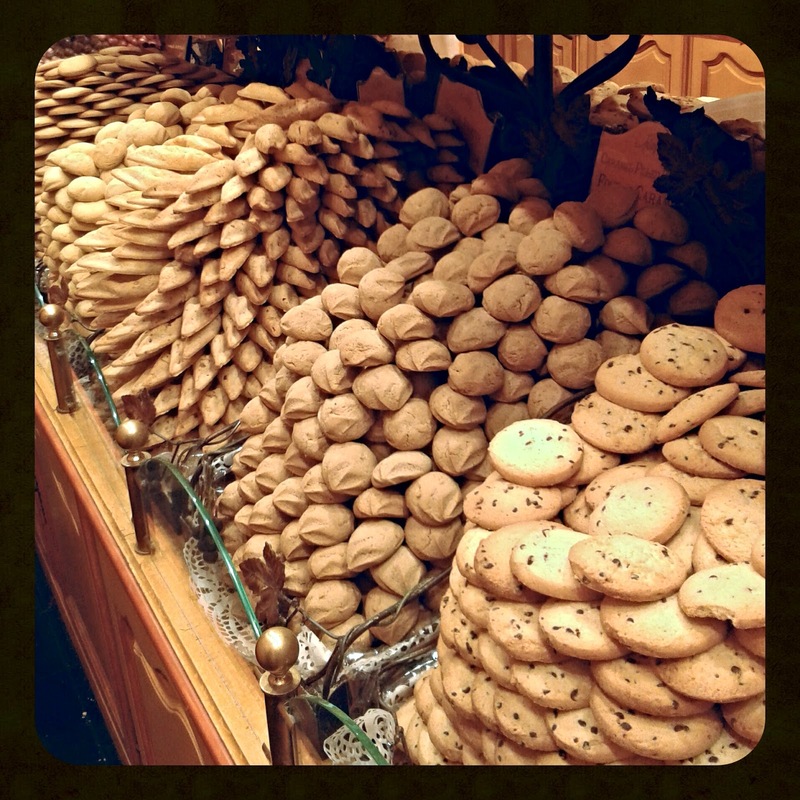 It was a biscuit emporium downstairs, I had to take close control of my self-restraint not to buy a bunch of everything. 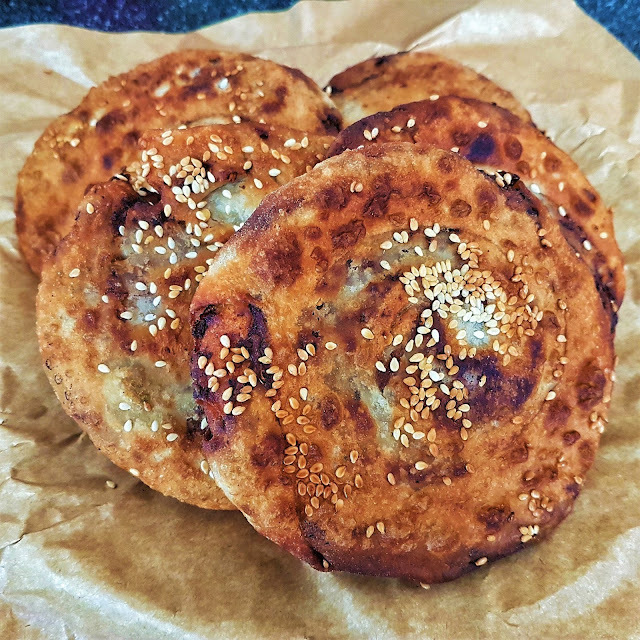 Maison Dandoy's pain à la grecque is also very much worth trying: it's a flattish bread flavoured with deliciously sticky cinnamon and finished with crunchy sugar pearls. 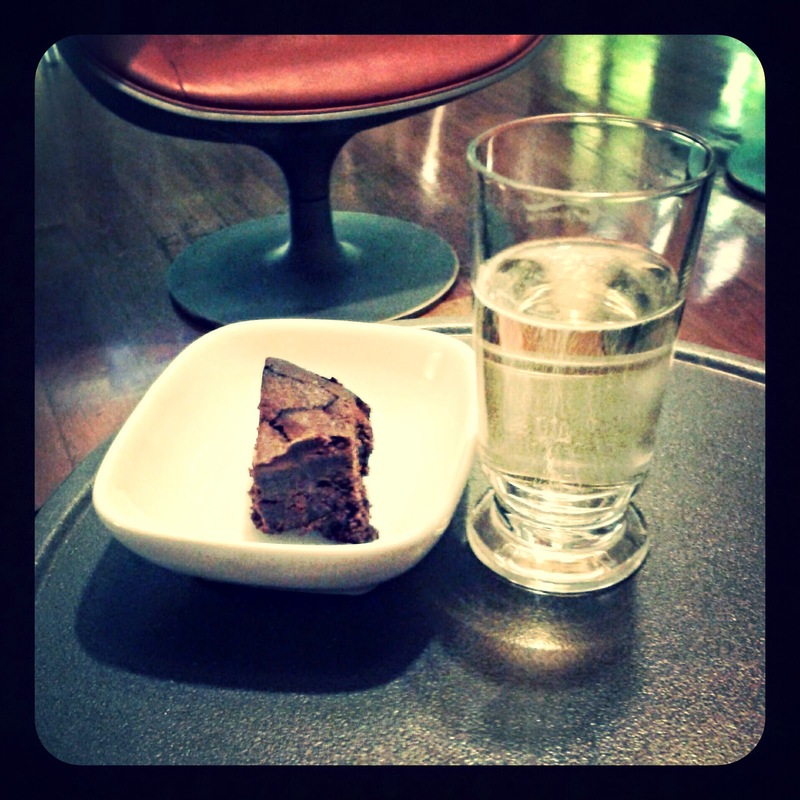 Alas, mine got mysteriously eaten before I could catch it on camera... (it was that good). 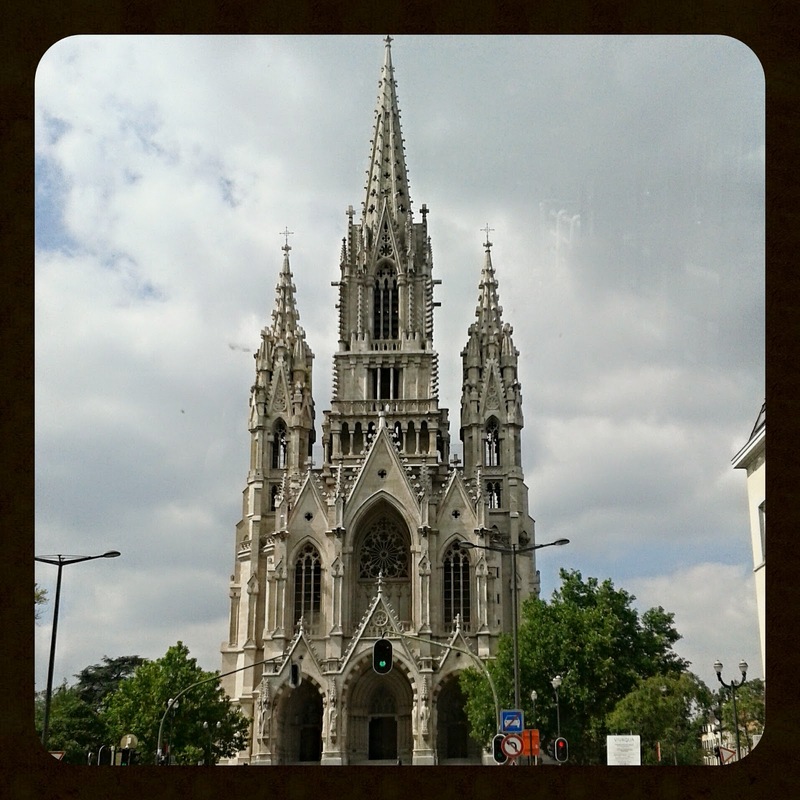 With only a few more hours to spare, we did a bit more shopping, and saw a few more sights. 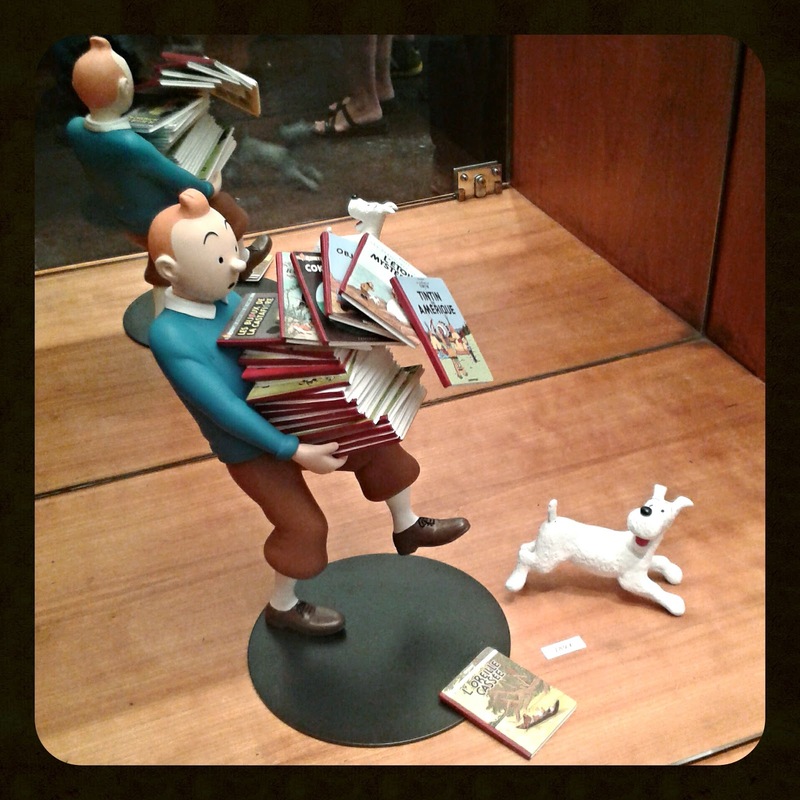 We even ran into Tintin a few times. With our waistbands straining and our feet aching, it was finally time to head home. 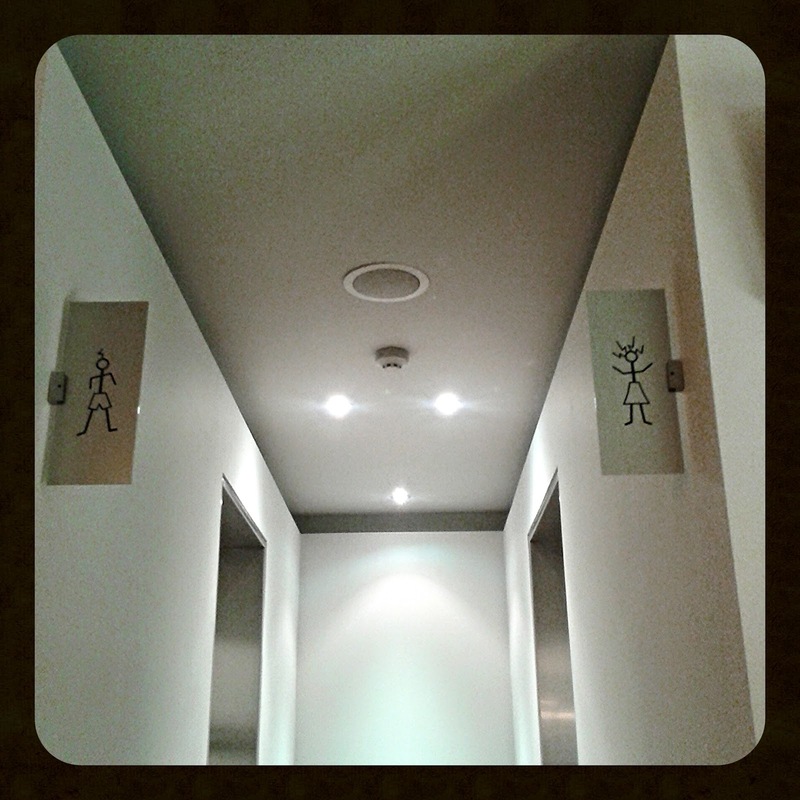 I quite liked the loo signs in the Business Premier lounge in Gare du Midi. 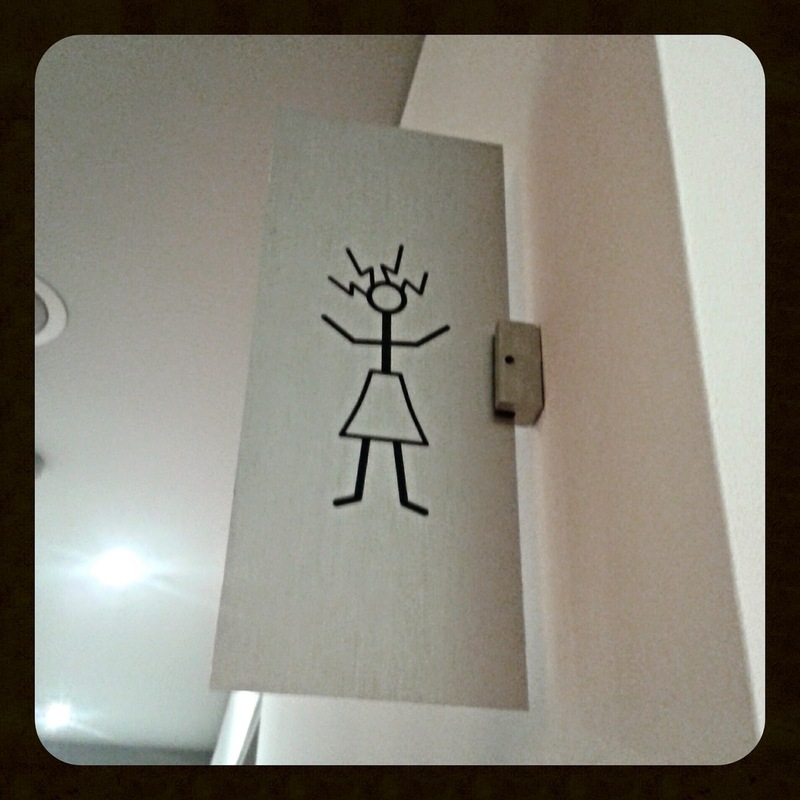 Oh good, I've found the ladies' electrocution room. What an amazing trip. Seeing the amazing architecture, feeling the buzz of the multicultural community, tasting the food... even getting to speak three different languages, occasionally all in one setting! 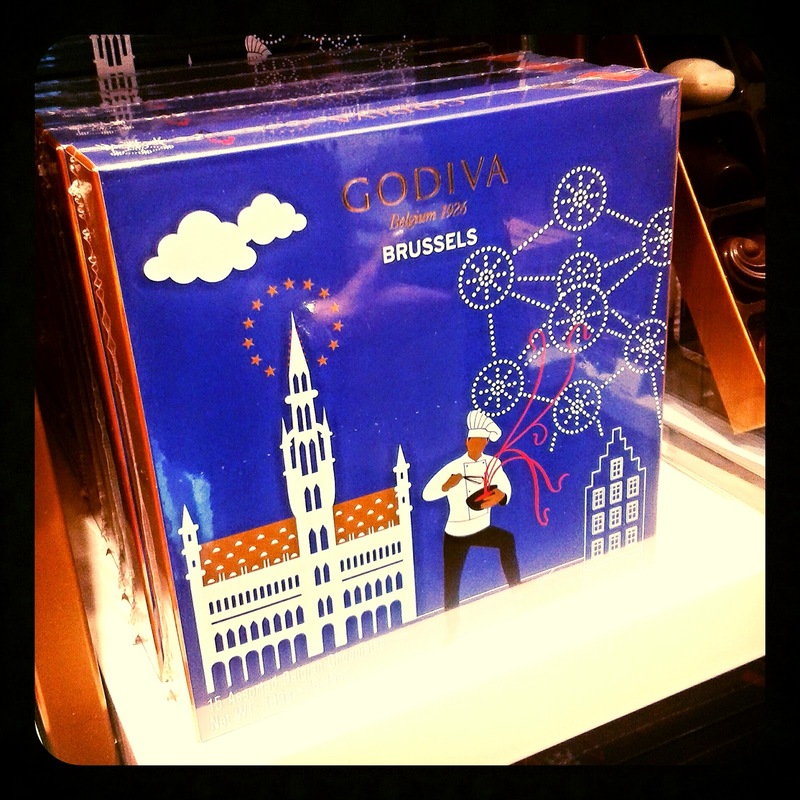 Thanks again to Godiva Chocolates for giving me the opportunity to visit such a lovely city: I can't wait to go back again one day and discover more.